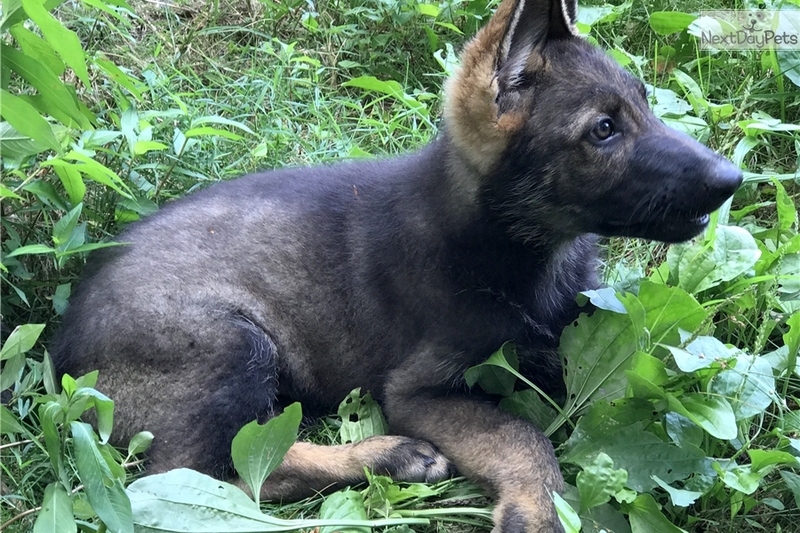 This German Shepherd nicknamed Dark Sable Male sold and went to a new family. 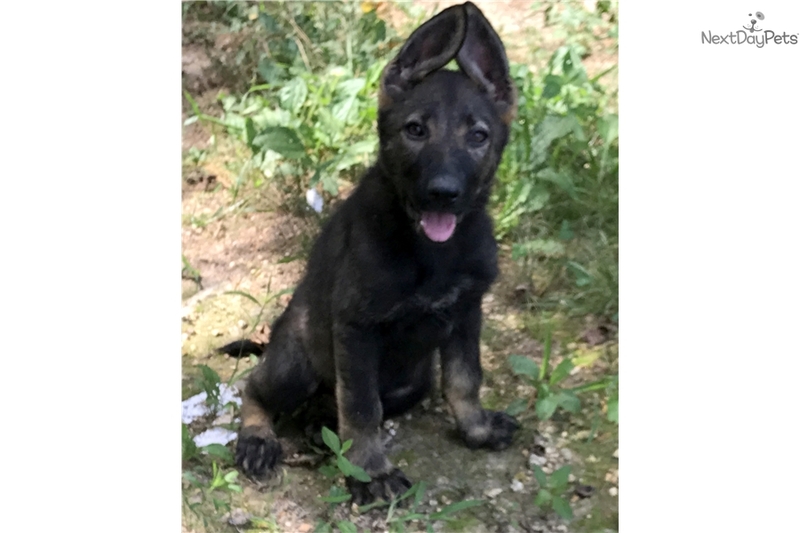 This Very Dark Sable Male pup is very outgoing,eager to please and will be easy to train. 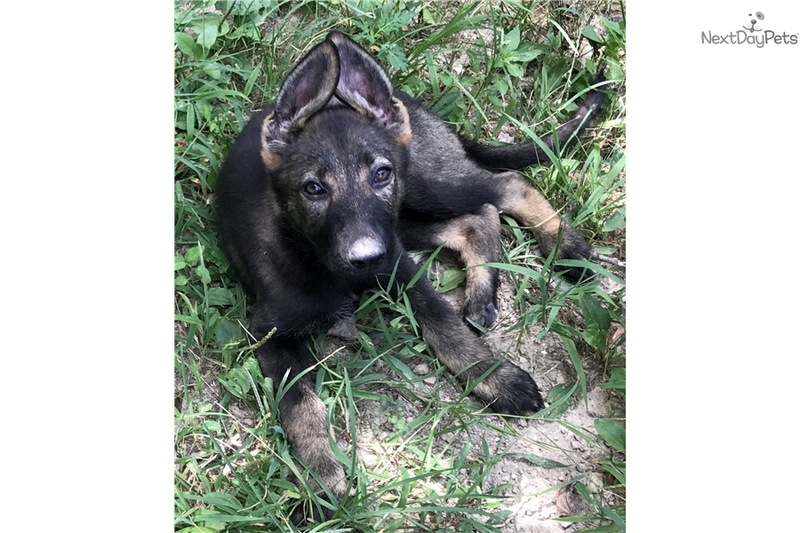 This litter is from Imported European Working Stock and will make a great addition to any family and a life long protector. 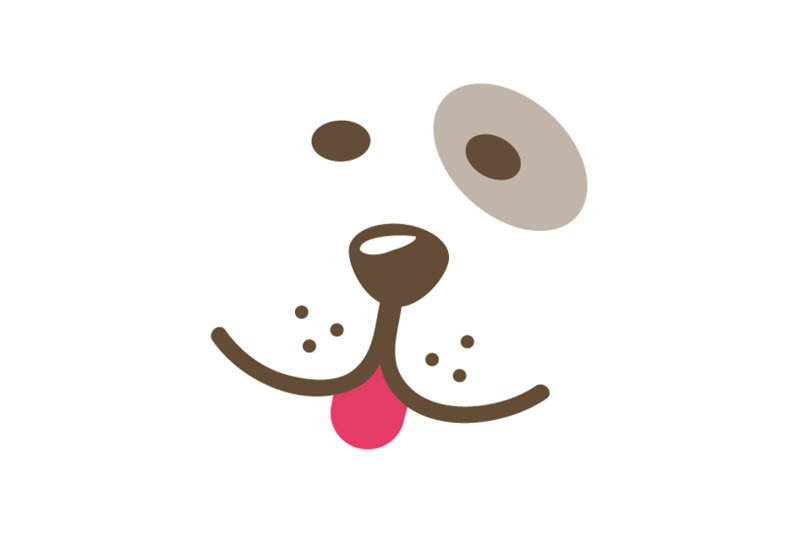 We do Selective Breeding with our Shepherds to provide the public with pups that will have Good Temperaments and Dispositions with a lot of Confidence and Courage. The mother of this litter is Lady Gretchen the Great Grand Daughter of Captain Von Seltzerhaus and Gillespies Sable Vom Haus and the sire is Goliath Vom Ruff the Grandson of Camelots Dark Knight and Indigo Vom Ruff both parents have very impressive Schutzhund working titles in their 5 generation pedigrees. These puppies are going to be suited for a working home and or just just protection and companionship for the entire family.These Pups have been raised with children and although the parents are very protective they are excellent with children.For more information or to view the parents pictures go to our website www.vomruffkennel.com Thank you for your interest and may God Bless You and Our Great Nation.